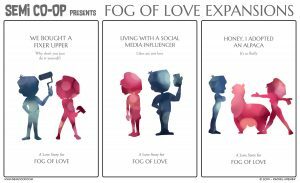 Fog of Love is a role-playing game in which two players play a couple and try to live their lives together! It’s all about trying to be happy together – or not. 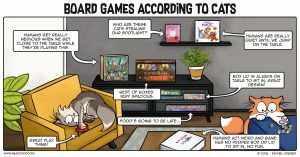 Depending on your character you’re in for an interesting ride in this romantic comedy simulator.